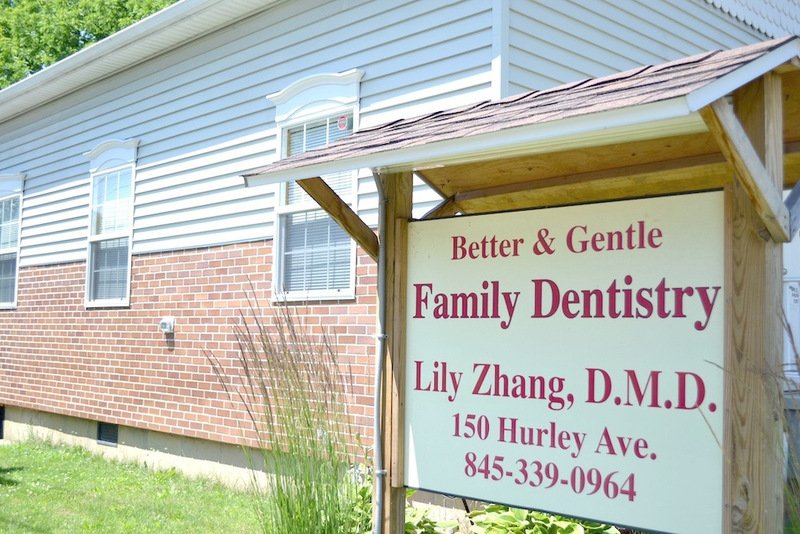 Dr. Lily Zhang's Better and Gentle Family Dentistry office welcomes new patients and emergencies. We accept most dental insurance plans and offer specialized in-house plans for those without insurance. Call us today at (845) 339 - 0964 to set up an appointment!